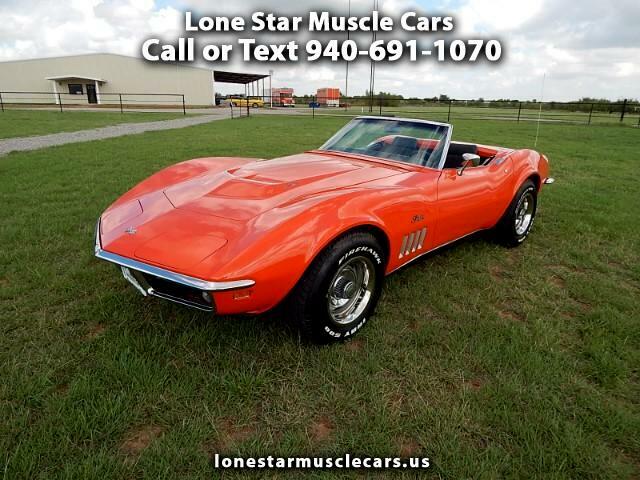 Message: Thought you might be interested in this 1969 Chevrolet Corvette Stingray. All Payments Shown Are With W.A.C. @ 4.95% With 10% Down At 120 Months Outside Finance Source. Tax, Title, Registration Extra All Texas Residents T.T.L. Due At Time Of Sale. We Offer No In House Financing. See Dealer For Detail.